Dreamy walls of guitars, reverb, repetitive rhythm patterns, sweet vocal melodies, hypnotic synth lines. Ethereal, eerie and wintry. 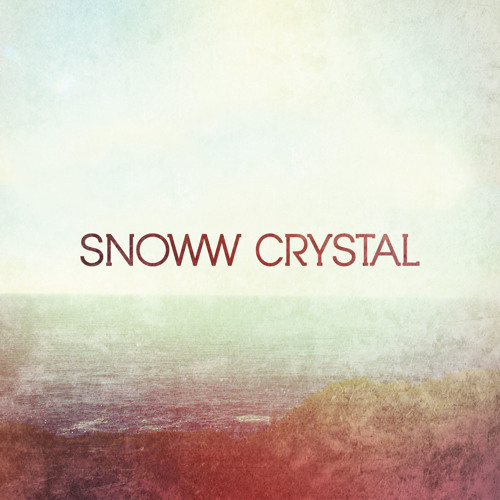 The new Austrian band Snoww Crystal experiment with an intoxicating interpretation of the wonderful and wonderfully obscured music once called “Shoegaze” and “Dreampop”. Perhaps a fresh look from another direction at the epochal sounds of My Bloody Valentine and Slowdive. Syrupy melodies in the eye of the storm, a righteous barney near the shores of a sea dyed purple. Shoegaze from Vienna.